Whether you are a beginner, an avid fitness enthusiast, or just tired of the same routine, come try this whole new approach to exercise…OUTDOOR FUN! 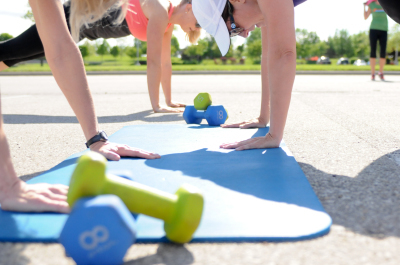 Body by Bootcamp is a 4-week outdoor fitness program that offers fitness instruction, and motivational training – packed with fun and energizing activities designed to help you reach your fitness goals. Whether you want to lose weight to fit into that special dress, shed the extra pounds from a pregnancy, or just get fit before that special occasion, this is the fitness program for you! 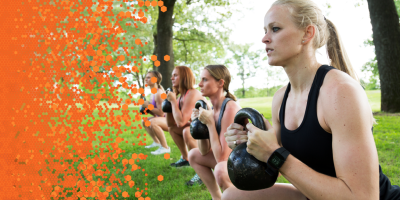 This fitness-focused bootcamp helps to sculpt muscles, boost camaraderie, and create support systems for individuals looking to shed pounds and increase energy in a condensed period of time. This workout class tones and builds muscle while jump-starting the weight loss process faster! If you are at a level 1 or at a 10, you WILL get a workout to meet your goals! 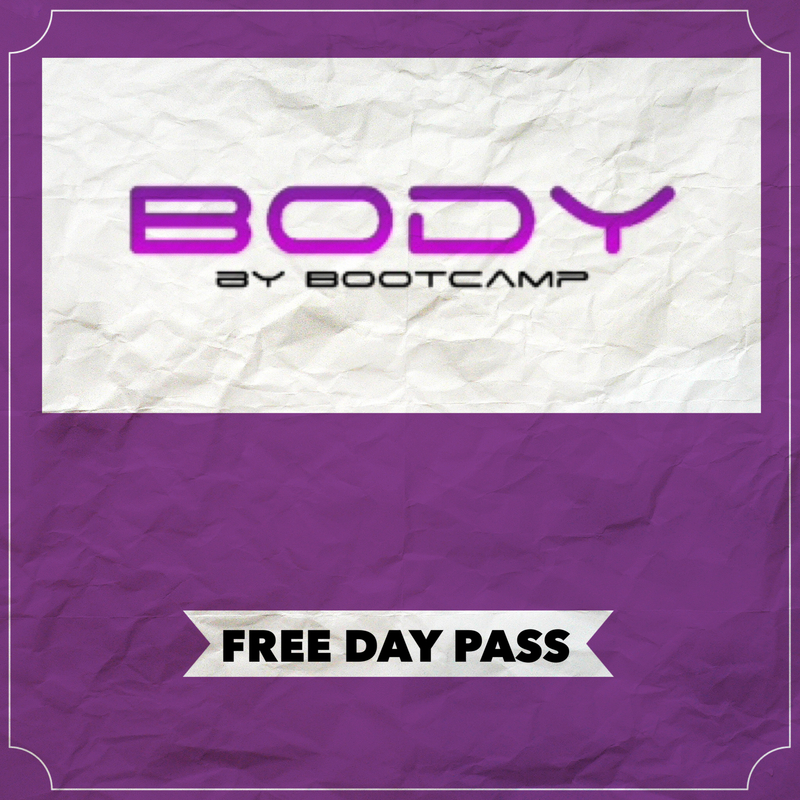 Body By Bootcamp is for you! Want to know when a NEW Session Starts? Being accountable to someone, increases your chances of sticking to your workout and healthy eating! 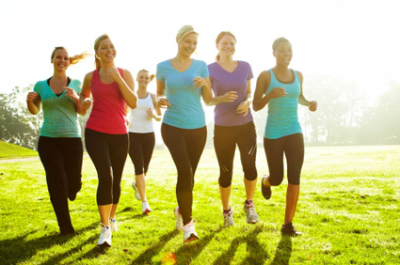 These Body By Bootcamp ladies are the most supportive, non-intimidating, and inspiring group of like-minded women who want to be fit and healthy – just like you. It’s affordable! You are getting the expertise of a personal trainer at a small fraction of the cost. No gym membership or home equipment is necessary. All you need to get started is a mat and a pair of dumbbells from 5 – 8 pounds. Your workout is over by 10am and your metabolism is fired up for the rest of the day! You can be in a new body in 4 weeks. You can expect to shed pounds, go down a clothing size, and lose 2 – 3 inches off your waist, if you follow the program. You are more likely to eat healthy when you are starting your day off with a fantastic workout. Your friends can join you. Mystery breeds company. Just kidding! And the number one reason to join Body By Bootcamp is that I am completely committed to your success. Rest assured, I will share every bit of my experience and knowledge in helping you transform your body. It is NOT a militaristic style format where you will be humiliated. Nor is it a competitive environment where you will be pushed beyond your abilities. Once again, this is a friendly, fun environment where everyone works to the best of their ability. I have trained many individuals over the years ranging from young ladies to obese individuals, as well as those with medical conditions and athletes. You have everything to gain by joining. DON'T let any false fears hold you back. You deserve to be in the body of your dreams and this class can get you there!